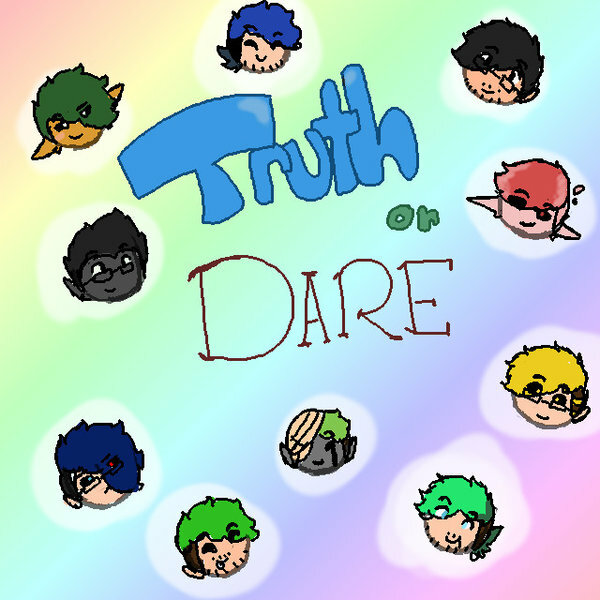 truth o dare. Games people play. Wallpaper and background images in the TRUTH o DARE and...read Lema club tagged: photo goes around comes.